Judging by the packaging, I'd say this was originally designed to be a tinted moisturiser rather than a BB cream, and indeed it has a lighter texture and isn't as thick when compared to some of my other BB creams. Like all the other products in the 'A perfect world' range, it contains anti-oxidant white tea as well as SPF 15, and comes with a choice of 6 shades. I was given 02-light/medium which is just a tad too dark for my NC25 skintone, but because it's sheer, it blends in well and gives a very subtle bronzed look to my face. 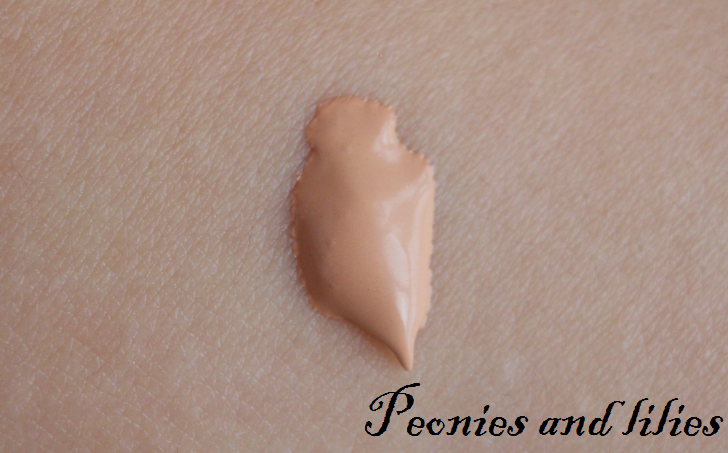 Coverage wise, it's definitely on the lighter side and you'll still need to use concealer. However come summer time, I prefer a lighter base anyway, and this is great for adding a hint of colour and helps to even out my skintone. I always wear this over my usual moisturiser (my skin tends to react to spf), but it's hydrating enough to be worn by itself, and gives a nice dewy look to the skin. It has a light refreshing scent, and lasts relatively well throughout the day, although I would recommend touching up with powder if you have combination skin like myself. 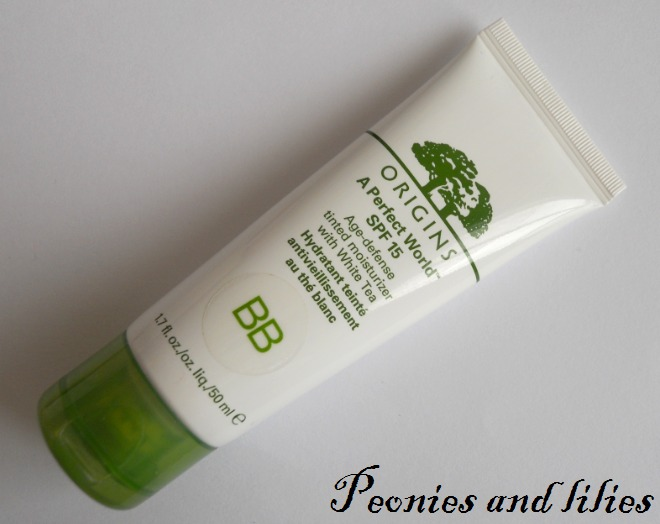 Have you tried this BB cream/tinted moisturizer? What's your go to base during the summer?